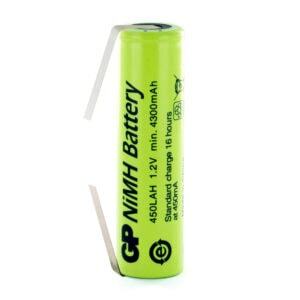 Here at Cell Pack Solutions we carry stock of specialist size 18670 batteries which we supply as standard cells, tagged cells or to be used in a custom battery pack to your specifications. If you have any other termination requirements than those shown here, please get in touch and we will be happy to accommodate your request. If you need a quote for large quantities of size 18670 batteries, please find the product you wish to enquire about and use the “Request a Quote” link below its pricing.